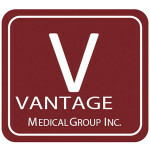 Tim Watson is the CEO and Medical Director of Mission Pediatrics, Inc. He grew up in Northern California and graduated from San Jose State University with a Bachelor’s of Science in Molecular Biology. Prior to starting medical school at Loma Linda University, he was a high school Anatomy & Physiology teacher at Valley Christian High School. He completed medical school and entered postdoctoral training in the field of Pediatrics in 2000. 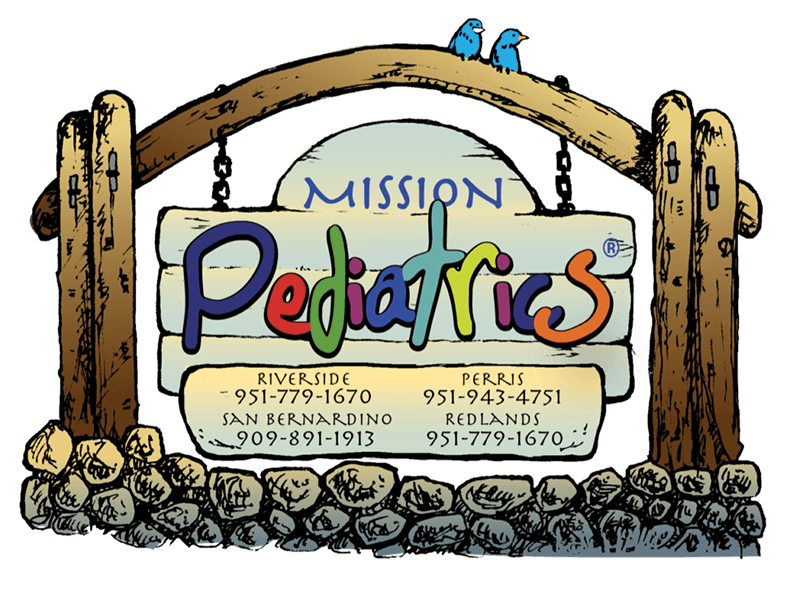 A Board Certified Pediatrician, he has been working at Mission Pediatrics for twelve years. 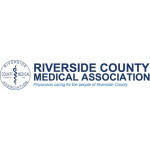 He is currently president of the Riverside County Medical Association where he has actively participated since 2008. 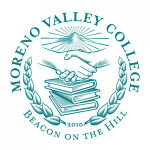 He has served in many roles allowing him to advocate for pediatric patients, including Pediatric Department Chair at Moreno Valley Community Hospital for five years, and President of the Medical Staff at Moreno Valley Kaiser for one year. 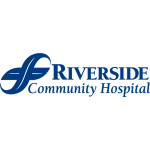 He is a long-time participant in local hospital oversight committees, and he is on active staff at Riverside Community Hospital and Parkview Community Hospital. He volunteers in various (are you bored yet?) 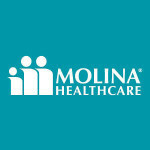 advisory positions at the health plan and college level. 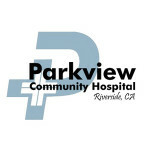 Currently serving on the Riverside County EMS Advisory Board, he serves in a teaching role for many students as a pediatric clinical instructor (“or, depending on the generosity of the university ‘clinical adjunct professor’, he says laughingly”) for medical students, physician assistant students, nurse practitioner and paramedic students from such schools as: Loma Linda University, Stanford University, Azusa Pacific University, and Riverside and Moreno Valley Community Colleges, to name a few. 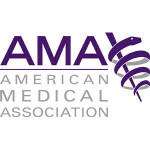 Dr. Watson’s passion is advocating for meaningful patient access to medical care. He emphasizes the extreme importance of “Full Service” medical care which focuses on physician-run clinics wherein the physician is actively working side-by-side with physician assistants or nurse practitioners and wherein the physician is available with 24-7 call access. 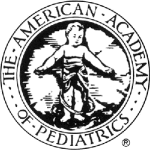 He maintains that the best of physicians vigilantly maintain open access to their patients and take the extra step to be available for advice and hospital call. His second passion is creative and active teaching, which led him to create an online video series ranging from a comedy video on patient manners to a zombie movie about inappropriate emergency room usage. Yes, a zombie movie. 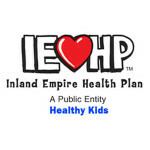 Founder of the Pediatric Admitter Team Program (PATPRO) that provides sustainable, affordable pediatric hospitalist services in the Inland Empire, he works closely with patient-centered collaborative models between hospitals, doctors, IPA’s and health plans. 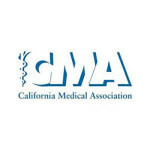 He is a strong supporter of organized medicine, and actively participates in the American Academy of Pediatrics, the California Medical Association, and the American Medical Association. Dr. Watson is married, and has three children ages 4,6 and 8, but it their ages keep changing. He spends his free time “inventing better mousetraps”. He loves to tinker. His enjoys fixing old player pianos, grinding stones on a lapidary machine, fishing, fixing old cars and catching bugs with his boys. You may even find him working on an eco-friendly organic garden. He claims his parents are his inspiration. His father an engineer and inventor, and his mother a tireless community volunteer and teacher. His parents were strong believers in education and maintained high standards and expectations at home for Dr. Watson and his three siblings. Working in maintenance and landscaping, he put himself through college. Not a stranger to hard work, he recognizes that education is the key to long-term success, and encourages that each family he helps ensure they and their children are as educated as possible. Please join Dr. Watson in rolling up your sleeves to tend to the important business of your child’s health.